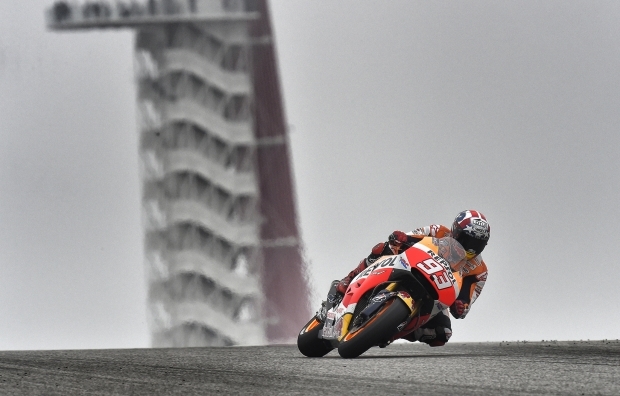 After scoring a victory and a third place, respectively, in Argentina, Marc Marquez and Dani Pedrosa quickly packed up to head to Austin for the Red Bull Grand Prix of the Americas, round 3 of the 2016 MotoGP World Championship. 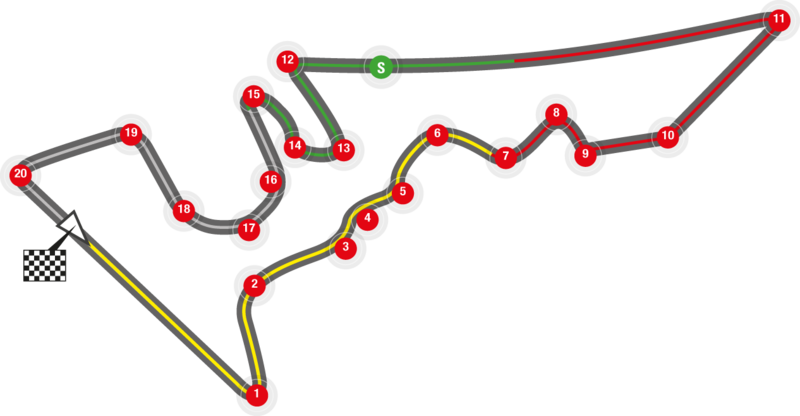 Marc likes the track and have fond memories of it. 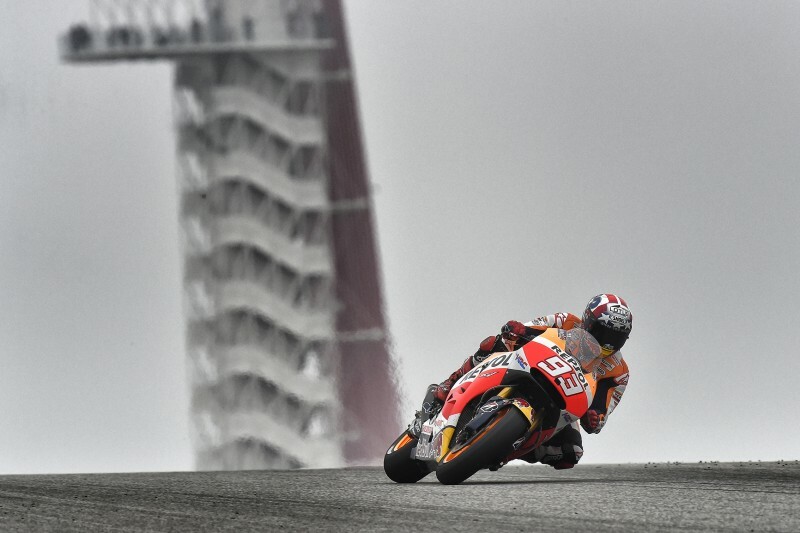 He took his first premier-class victory at Austin in 2013, and he also won the following two years, even taking pole position on all three occasions. 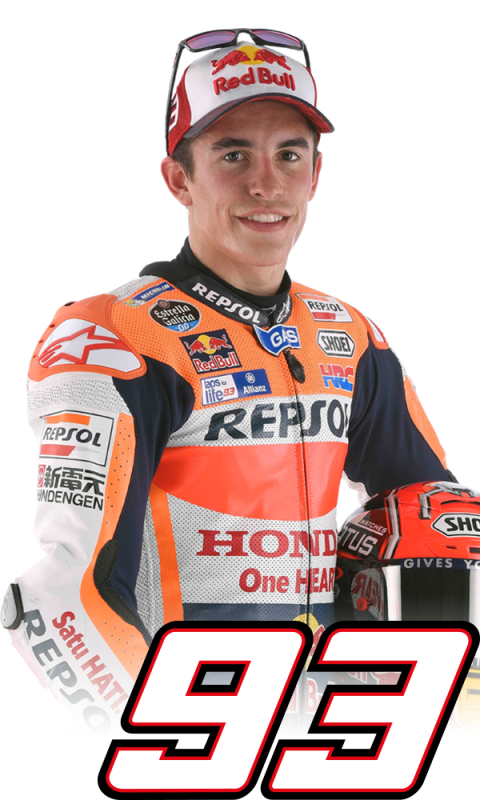 (He has actually won all the races held on U.S. soil since he joined the MotoGP ranks: three in Austin, three in Indianapolis and one at Laguna Seca). 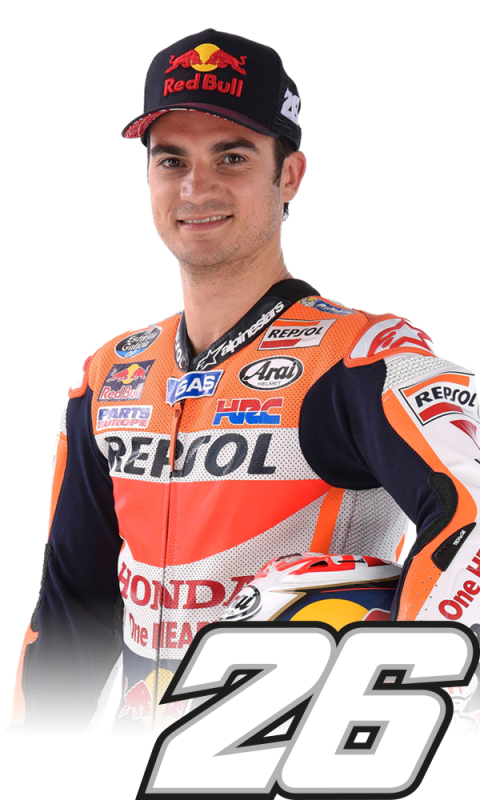 Dani also likes the Texan track as he completed the 1-2 for Repsol Honda in 2013 and 2014, whereas he didn’t take part last year’s race due to having recently undergone surgery to fix arm-pump issues; he was substituted by HRC test rider Hiroshi Aoyama.